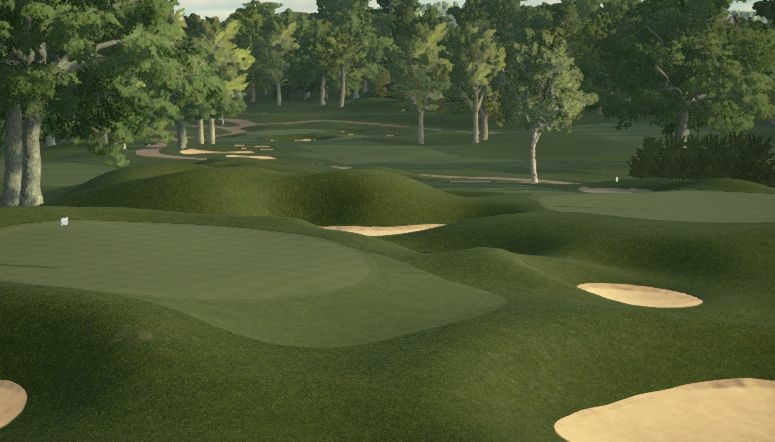 I took on this RCR to help out Chris bringing his beloved home course to the gaming world. 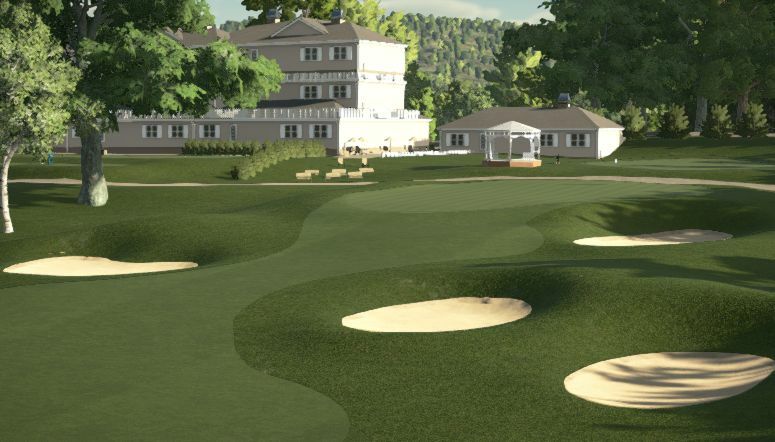 Brae Burn was founded in 1897 and hosted a US Open in 1919 and is rich in golf history. 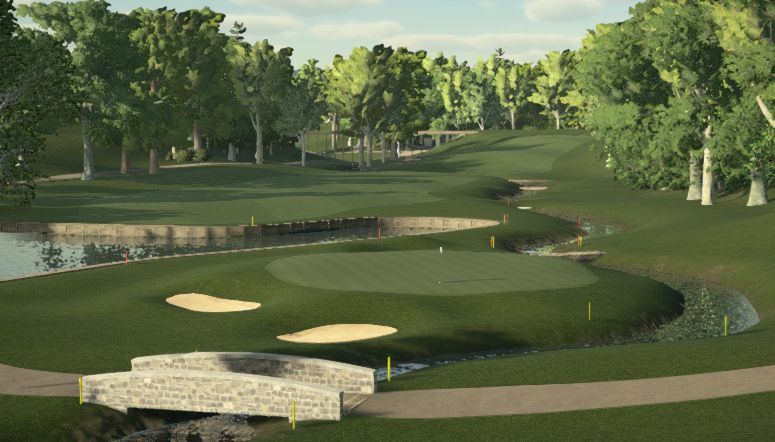 It will play short for a video game course but is still a lovely round of golf. Get out and play it today! Enjoy!